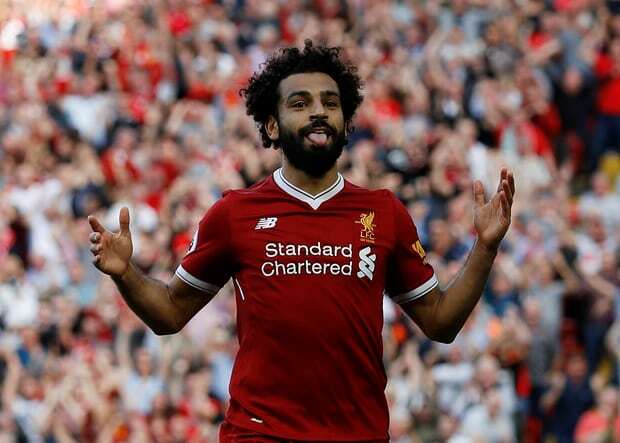 Liverpool collected their first victory of the Premier League season in some style on Sunday after putting four past West Ham with no return. 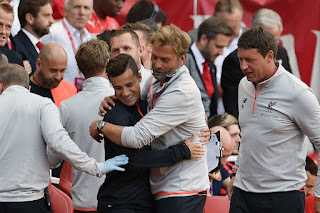 Expectations were high for the Reds who had strengthened their side during the summer transfer window but there was no reason to fear as Klopp’s side made this game look relatively straightforward. 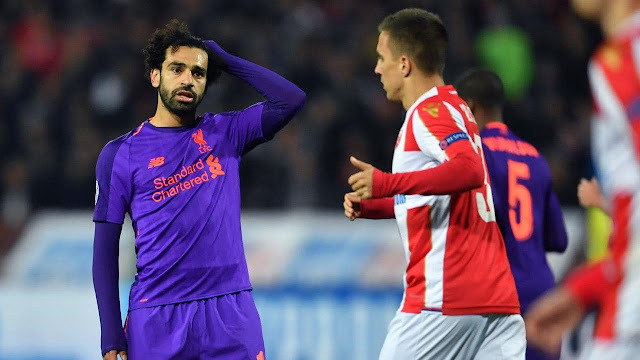 The Liverpool XI featured new signings Keita and Alisson but Shaqiri and Fabinho started on the bench. Keita, in particular, made a real impression on the game leaving pundits drooling over his obvious ability. He’s the kind of player who is always looking for the next ball, the next pass, the next move forward and just going off Sunday’s performance I think we can expect to see a lot from him this season. 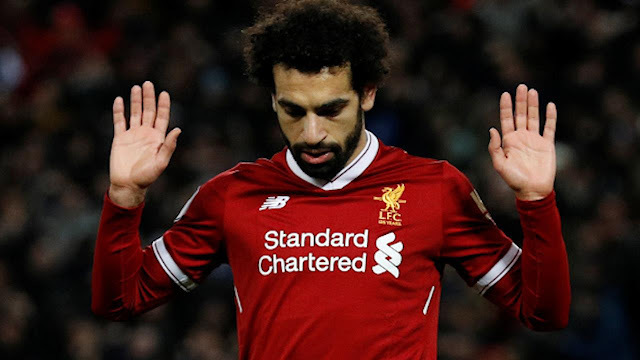 Liverpool couldn't quite hold on to their 1-0 lead at Anfield on Saturday with the Reds having to settle for a draw after a Willian equaliser in the 85th minute. It was a strange starting line up from manager Jurgen Klopp but overall a draw was probably the right result. A starting XI consisting of the likes of Milner and Daniel Sturridge meant players such as Firmino and Mane were left on the bench. 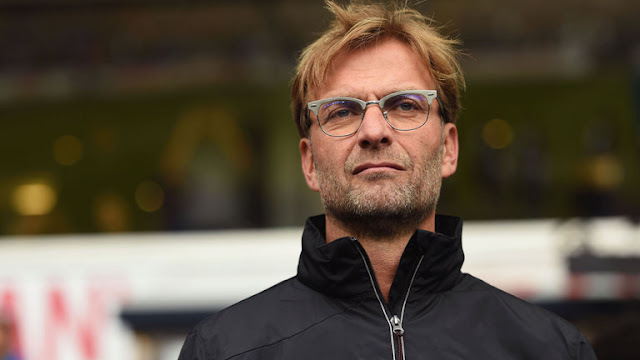 It was an interesting decision by Klopp, was he rotating with one eye on the busy fixture schedule ahead? Did he change the line up specifically because he felt it would work well against Conte's Chelsea? Who knows. All I know is, if Mane and Firmino were on from the start, this would have been a different result. 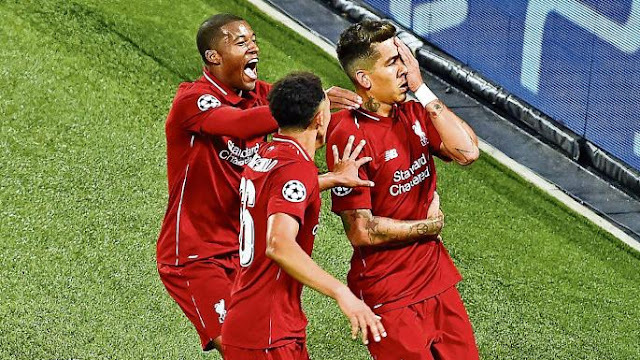 Liverpool enter the Champions League group stages on Wednesday evening for the first time since 2014. 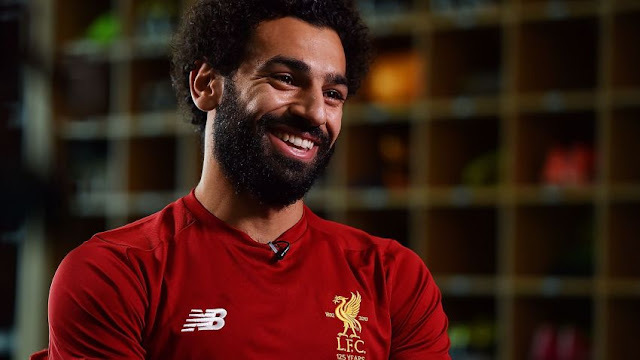 The Reds' three year absence has felt like a lifetime to most fans and after a favourable draw in the group, all eyes are on Jurgen Klopp's side to open up our European season in a winning fashion. 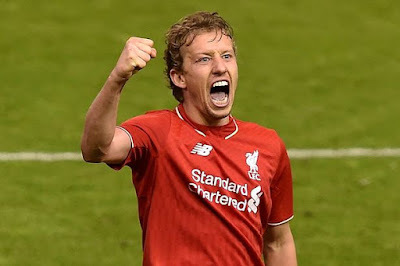 Liverpool are no strangers to Sevilla having faced them extremely recently in the 2015/2016 Europa League final. This is however the only time that the two sides have met. Daniel Sturridge opened the scoring on the night but the Reds ended up losing the game 3-1. Team news for Liverpool means that Philippe Coutinho could feature for the first time since the whole Barcelona saga unfolded. I for one can't be arsed with holding a grudge, I'm perfectly happy for him to feature in the side, frankly it would be a waste not to use such a talent. Hopefully if he does start he can find the back of the net. 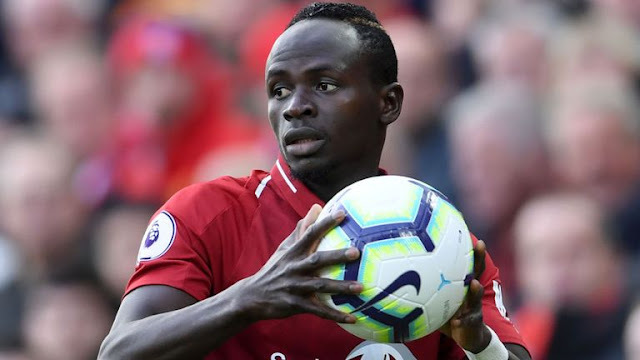 Liverpool walked away from Anfield on Sunday afternoon with all three points after an emphatic victory over an extremely dire Arsenal side. The Gunners offered absolutely nothing in front of goal leaving Loris Karius with very little to do. 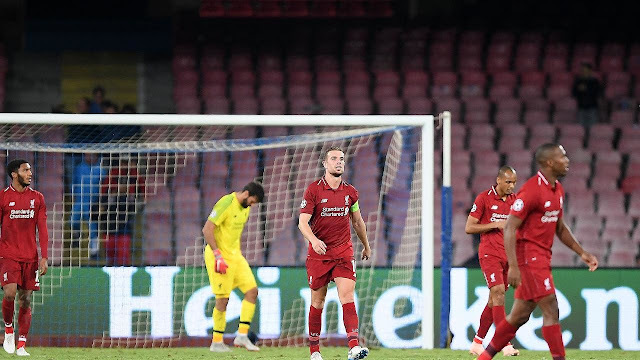 The lack of goalkeeping requirement was perhaps a blessing in disguise for the Reds as Karius looked nervous on occasion stepping in to the role after months without a game. The bizarre decision to entirely drop Simon Mignolet from the side (not even allowing the Belgian to appear on the bench) left many Liverpool fans scratching their heads before kick off.